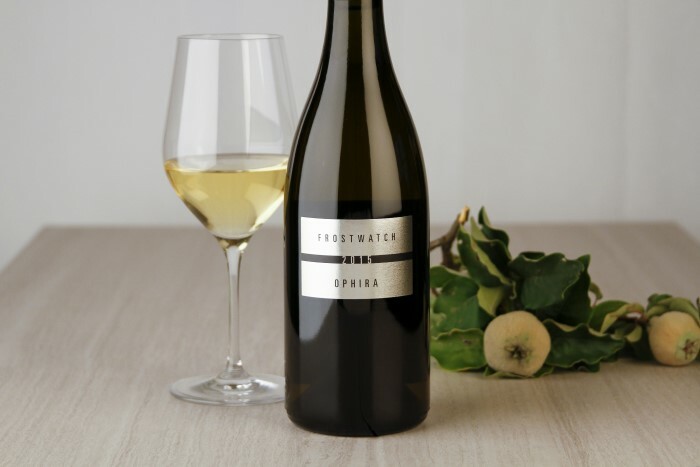 We are proud of all our wines but our 2015 Ophira Reserve Chardonnay has definitely out performed. We have just a few cases of this wine left and you can buy it, or its 2016 successor. In time for holiday celebrations, now thru January 15th you can take advantage of special discounts on our new wines and a handful of Library selections. We are offering 20% on purchases of one or more cases. We are offering 10% off if you buy less (but why would you?!?!) As if that weren’t enough, we are providing free shipping within California and a $20 credit toward the cost of shipping elsewhere in the United States. Like to try before you buy? Call and set up an appointment to taste anytime this month. We look forward to seeing you!